Since opening in 2009, Marmalade Tart Boutique has been building a solid reputation for its great vibe, fashions and service. With the webstore, that great selection is now available to you even if you can't make it to the shop. Or perhaps you just want to preview what's new before you come in. If you do have a chance to come in, our shop is warm and inviting, bright and colourful, located near the water on Beacon Avenue. There is lots of seating for husbands or just sitting down for a chat and generous fitting rooms contribute to a great shopping experience. Completing that experience is a fun, knowledgeable staff and of course the fun, flirty, fabulous fashions. 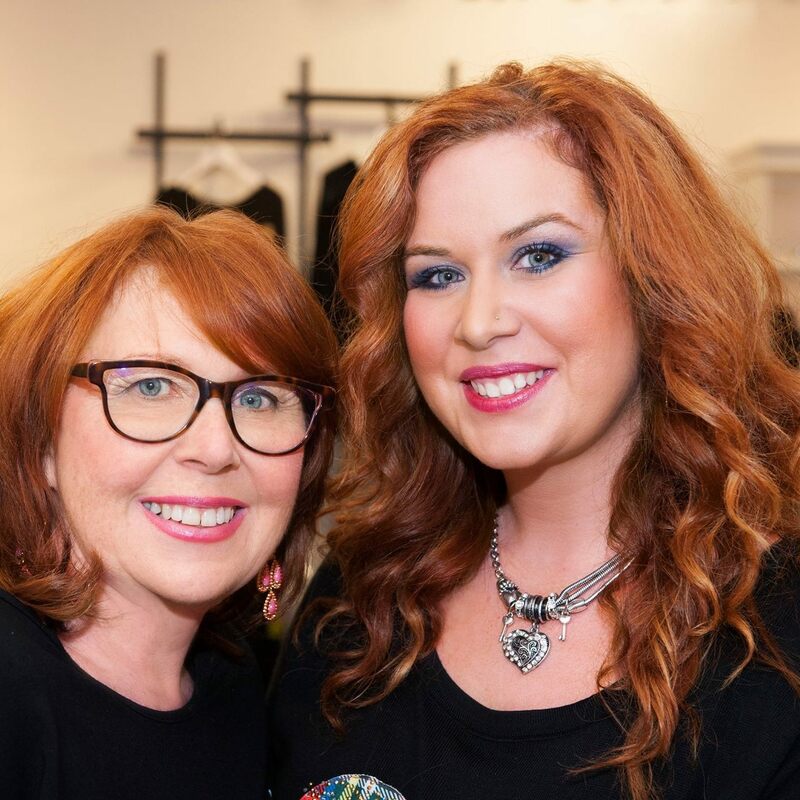 Most days you’ll find the owner, Geraldene Coates and manager Rachael Holland in the shop (you may notice a family resemblance!). Marmalade Tart Boutique has been Geraldene's passion and vision from the beginning, a testament to her creativity and fashion sense. Only her daughter, Rachael, matches Geraldene’s eye for style and colour. Damaris, Yvie and Judy complete the sales team, all dedicated to providing exceptional service and kind, honest fashion advice. Katey provides brilliant images to show off the product. For all of us, fun, flirty, fabulous fashion is more than a tag line, its our daily philosophy. When in the shop or online, we want you to have a fun and satisfying experience, and to find the fashions that make you look and feel great. We are here to help so if you have any questions please drop us an email or pick up the phone and give us a call - or come down if you can, we'd love to see you.